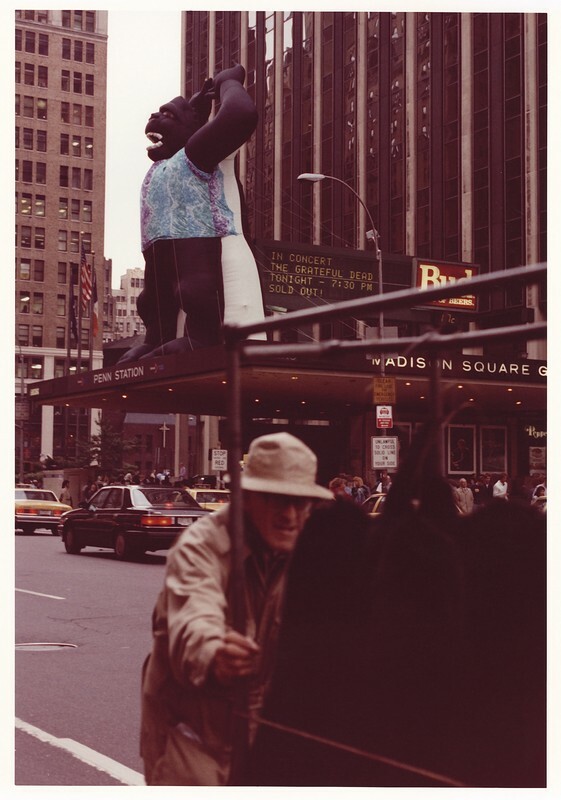 Craine, Michael A., “Grateful Dead at Madison Square Garden: entrance with inflatable King Kong in tie-dye,” Grateful Dead Archive Online, accessed April 19, 2019, https://www.gdao.org/items/show/826611. Google Classroom Add-on - Pear Deck Knowledge BaseSep 18, 2017 - You can turn on our Google Classroom Add-on and invite your Classroom class to join your Pear Deck presentation. Your students can even get Chrome Notificat.